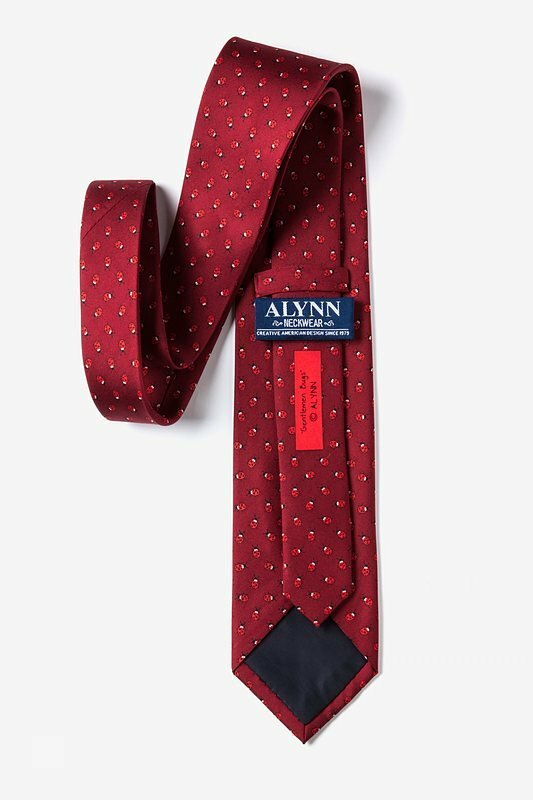 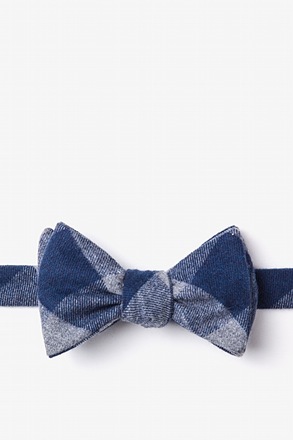 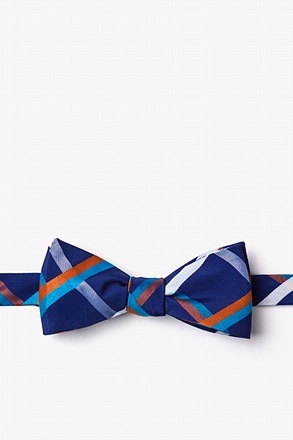 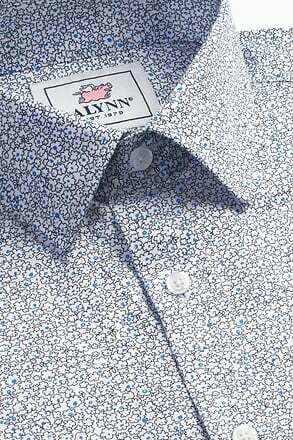 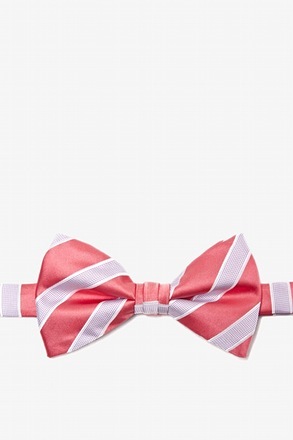 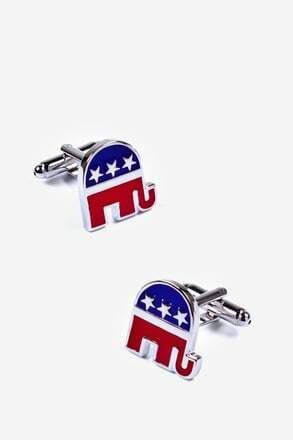 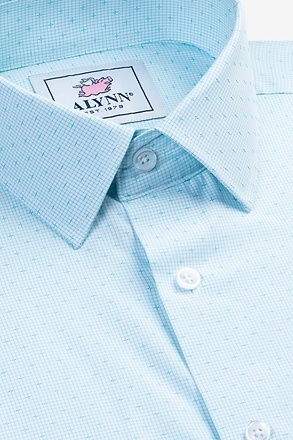 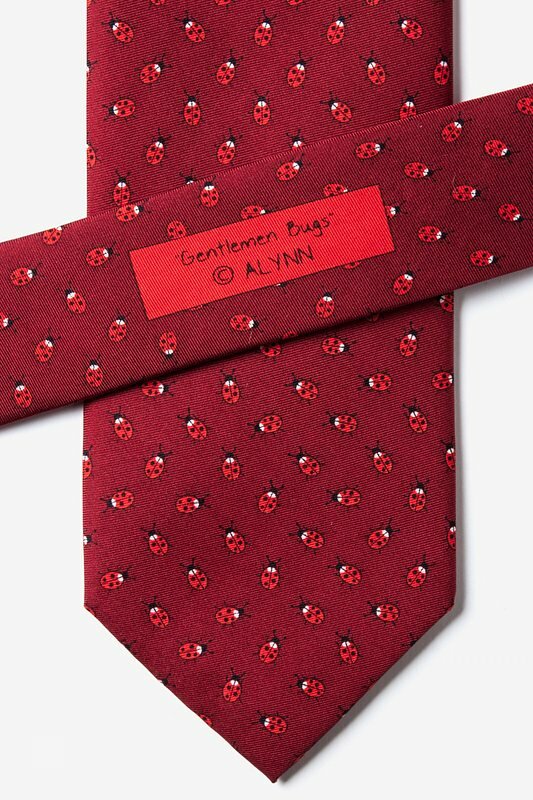 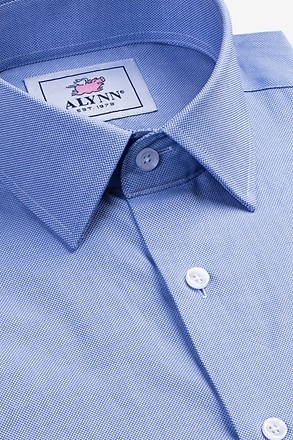 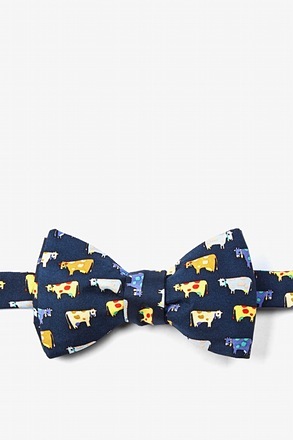 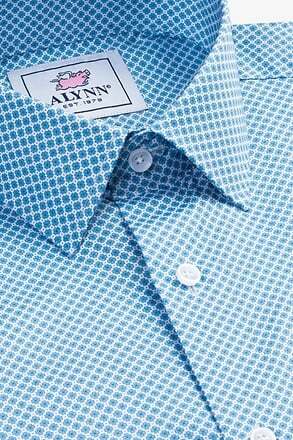 The Gentlemen Bugs Tie by Alynn Neckwear adds a pop of color for the adventurous soul who's in touch with their natural side. 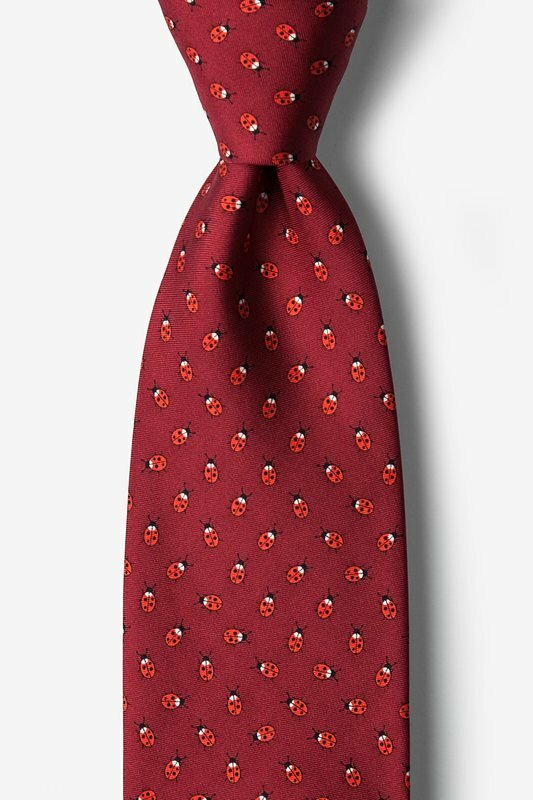 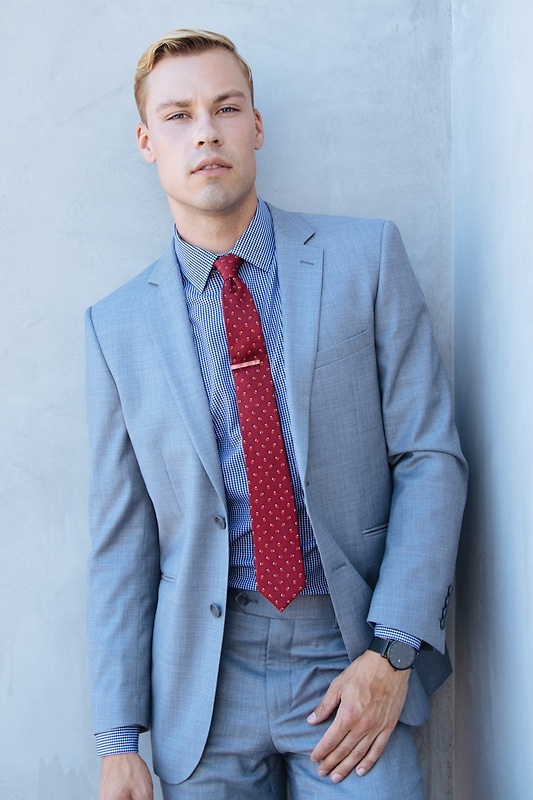 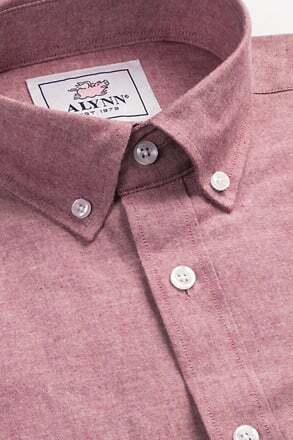 This 100% silk, brilliant burgundy neck... read more The Gentlemen Bugs Tie by Alynn Neckwear adds a pop of color for the adventurous soul who's in touch with their natural side. 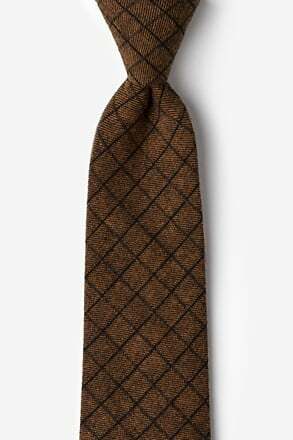 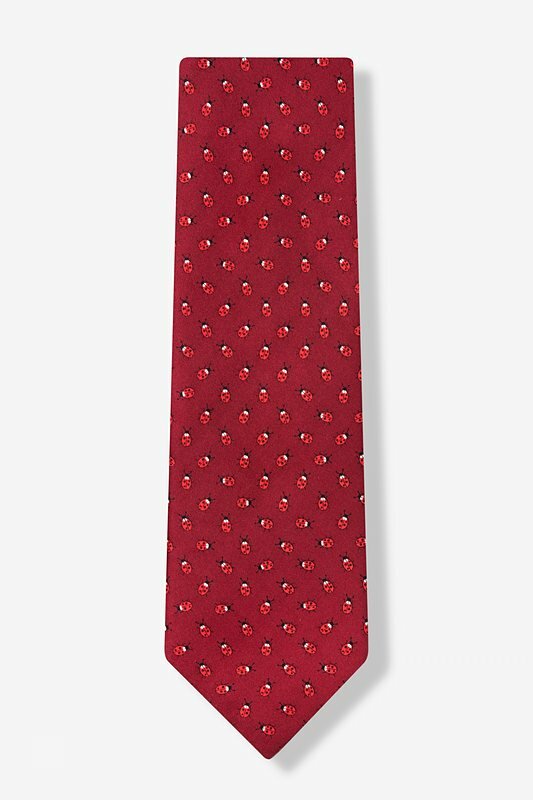 This 100% silk, brilliant burgundy necktie's simple patterned design makes it a great find that you won't need a microscope to spot.